This guide presents a qualitative research methodology for investigating the employment relationship between domestic worker and the employer-household, with special attention on employment practices and working conditions. This guide presents a qualitative research methodology for investigating the employment relationship between domestic worker and the employer-household, with special attention on employment practices and working conditions. There are various methods for investigating employment arrangements and working conditions in domestic work, and one could broadly categorize these into quantitative and qualitative approaches. 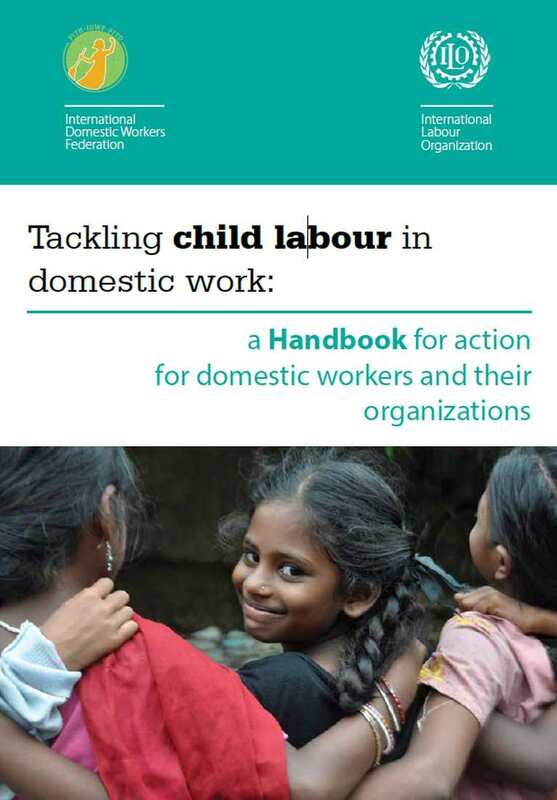 By drawing from the practical experience of researches carried out in three countries (Tanzania, Zambia and the Philippines) in 2013, which tested a qualitative research design to address similar research questions, this guide suggests practical methods and tools for collecting and analysing data from domestic workers and employers of domestic workers about employment practices and arrangements and their opinions. It highlights challenges in carrying out this investigation, and shares strategies and lessons about tackling some of these difficulties. The guidelines proposed in this publication are modestly tagged “preliminary”. Because these are based on only three country studies, more applications are necessary in order to produce definitive guidelines and lessons from more diverse contexts. Nonetheless, the guidelines here are useful starting points for designing qualitative studies on domestic work.